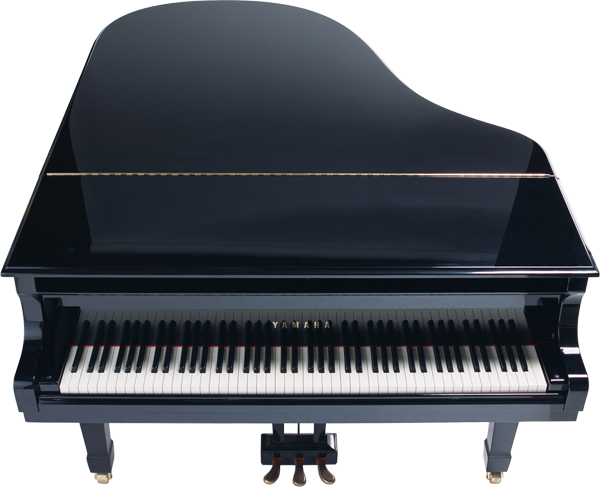 May 16, 2016: Grinnell Newburg Educational Excellence (GNEE) is pleased to announce they have reached their goal of $89,000 to purchase a new Model B Steinway Grand Piano for the Grinnell High School Auditorium. The campaign, started in January of this year, sought to purchase a complex, high-end instrument that will serve the Fine Arts program for many years to come. Donations poured in from alumni and school supporters from around the United States and the local community. Roger Henderson, GHS Vocal Music Director, will travel to New York City this summer to personally select the instrument at the Steinway factory. GNEE, the School District and the Fine Arts Alliance are planning a special event during the 2016-17 school year to introduce the community to the latest acquisition. Watch for more details to come!